Paco has served as the Riecken Foundation’s Regional Director in Honduras and Guatemala since 2011. Starting in 2005, Paco served as Riecken’s Chief Librarian. He is a specialist in the area of Libraries and Archives for community development. He has over sixteen years of experience working with civil society and community development. Paco has served as a specialist and consultant for non-governmental organizations in Honduras, El Salvador, Costa Rica and Guatemala. 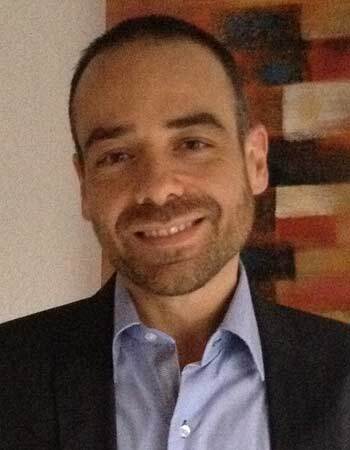 Paco originates from Jaén (Andalucía, Southern Spain) and has a Master’s degree in Cultural Management/Administration from the University of Alcalá (Spain) and as a Librarian and Archivist from the University of Granada (Spain).